I spent last Saturday morning looking at a gut renovated frame home on North Damen Avenue near West Lawrence in Lincoln Square. 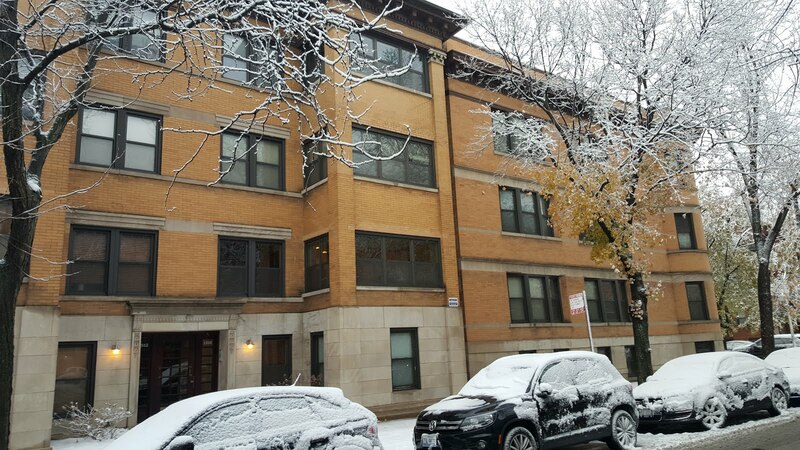 My clients are long-time Lincoln Square multi-unit owners contemplating rehabbing their building or just buying something else. 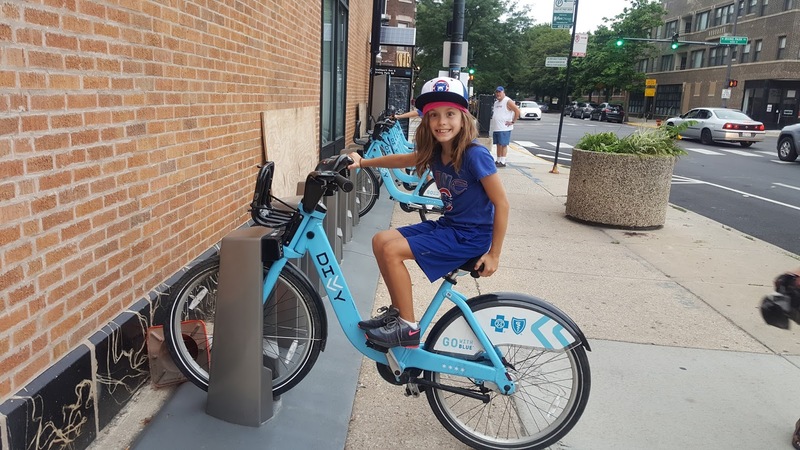 The bustling street location is not a deterrent for them and they loved the idea of being so close to the CTA Brown Line at Damen for them and their kids. 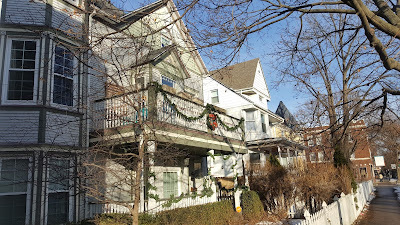 Traditional (and some grand) frame construction single family homes are mixed in with commercial and multi-unit buildings along Damen Avenue in Lincoln Square. 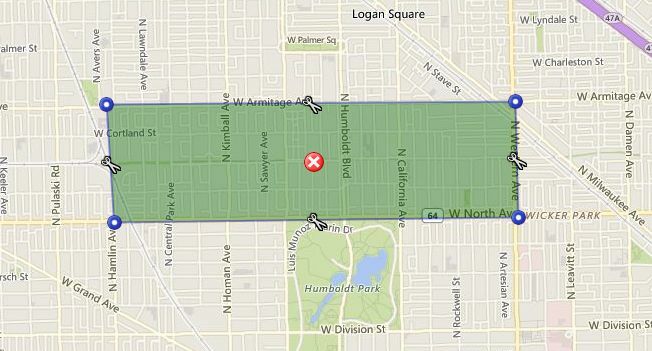 Only four single family homes sold along Damen Avenue in the Lincoln Square neighborhood over the past 12 months. Two over-sized (wide) properties sold for development at $436,000 and $470,000. A newer construction (2007) single family home on a 25' x 173' for $1,030,000. A really cool gut conversion of brick commercial building sold for 4542 N Damen sold for $1,973,010. The $10.00 bucks probably bought a cabinet pull! 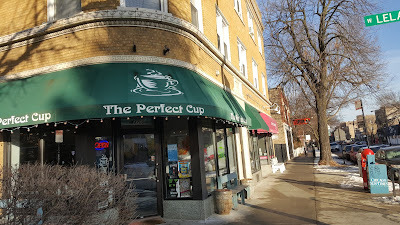 The Perfect Cup has been a treasured neighborhood institution for many years. Coffee shop + train stop = city living! 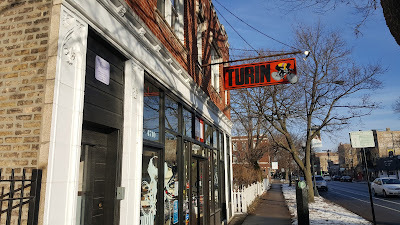 Turin Bicycle Chicago is one of many independent shops that line the Damen commercial district near the CTA Brown Line station. Currently there are two properties for sale. 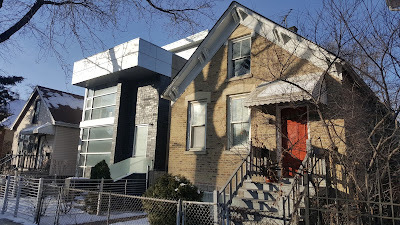 The gut renovated house at 4740 N Damen priced at $799,900 and "tear down" property at 4610 N Damen offered at $850,000. That property on a 40' wide by 125' long lot has been listed for 1634 consecutive days on MREDLLC.com. 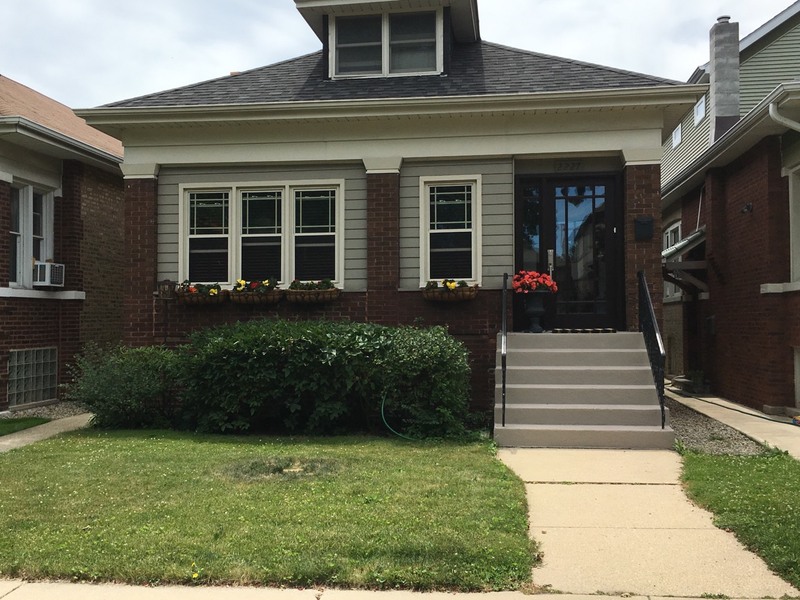 This is your chance to buy a move-in quality house at Winnemac Park in Lincoln Square and Chappell School district! 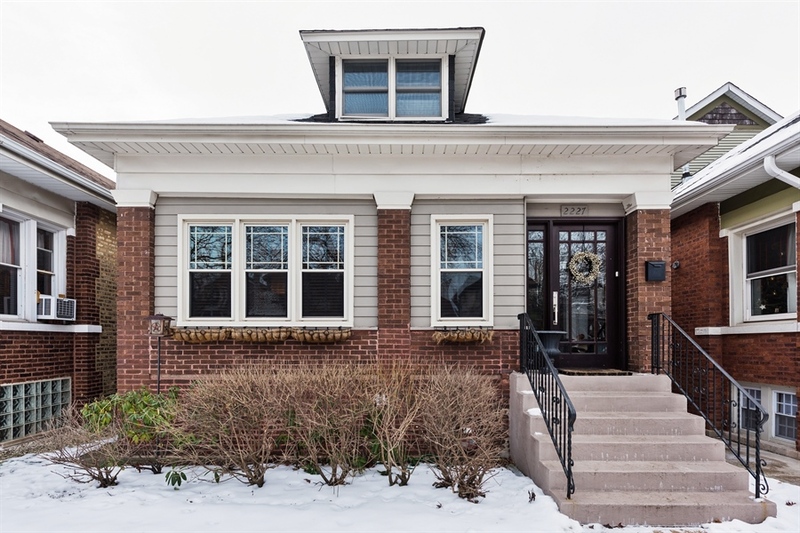 Spacious Lincoln Square classic bungalow on wide lot. Check out floor plan! 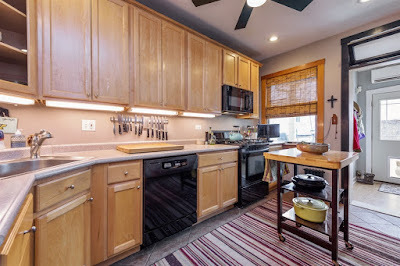 Flexible space, charming arches, crown molding, wood floors and warm traditional finish level. Many important updates! 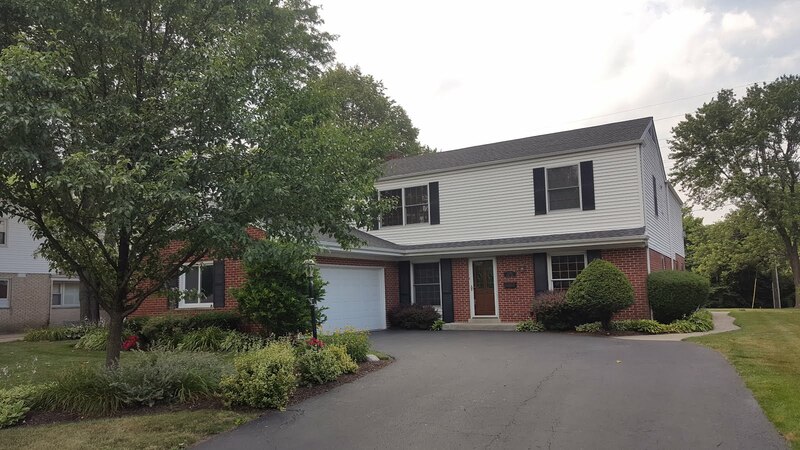 Replacement windows (15yrs), newer roof (6yrs), boiler (2yrs), water heater (4yrs), four built-in AC wall units (4yrs), copper plumbing, updated electrical panel, drain tile in basement. Large living room, dining room and sun room with attractive arches. 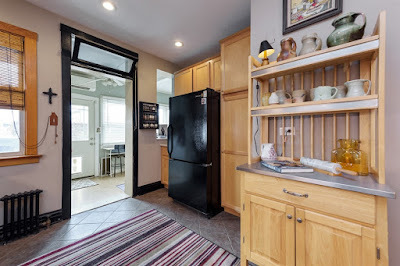 Great pantry cabinet and enclosed, heated back sun room great for breakfast area, mudroom or play area. Main floor with two bedrooms, full updated bath, large dining room, front sun room addition, spacious dining room, remodeled kitchen (15+ yrs ago) and rear heated sun-room. 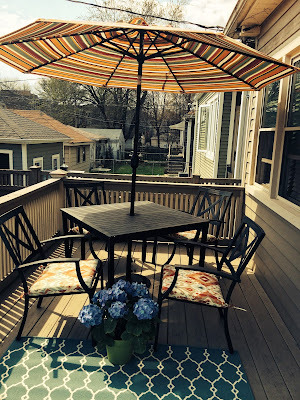 Deck off kitchen, paver-patio, charming brick garage! 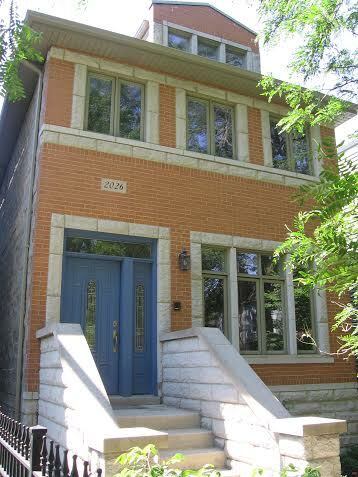 Semi-finished basement w/ huge family room, bedroom+ full bath, utility room, laundry/storage room. Usable staircase to unfinished attic with good ceiling height (finish for bedrooms, office, play space!). 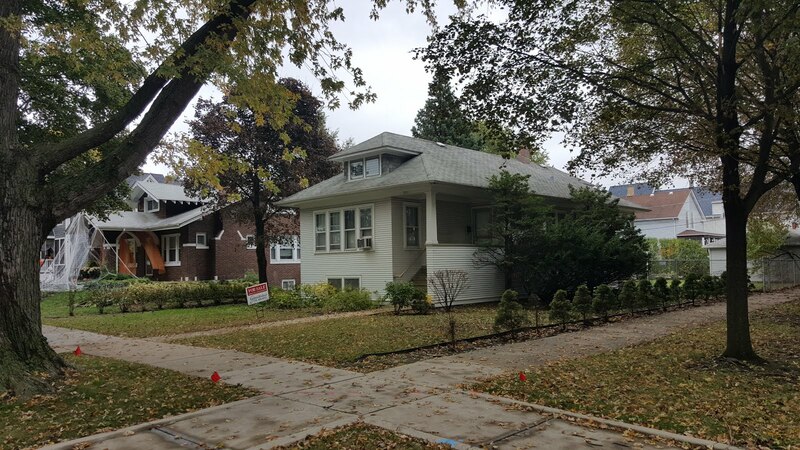 This would be a great house to move-in and enjoy, expand over the years or completely gut rehab for your dream home near the park. Huge deck off the kitchen! Finished patio great for entertaining. Location among high-end homes steps to Winnemac Park, near Ravenswood Metra, CTA Brown Line, Mariano's, "Heart of Lincoln Square"! 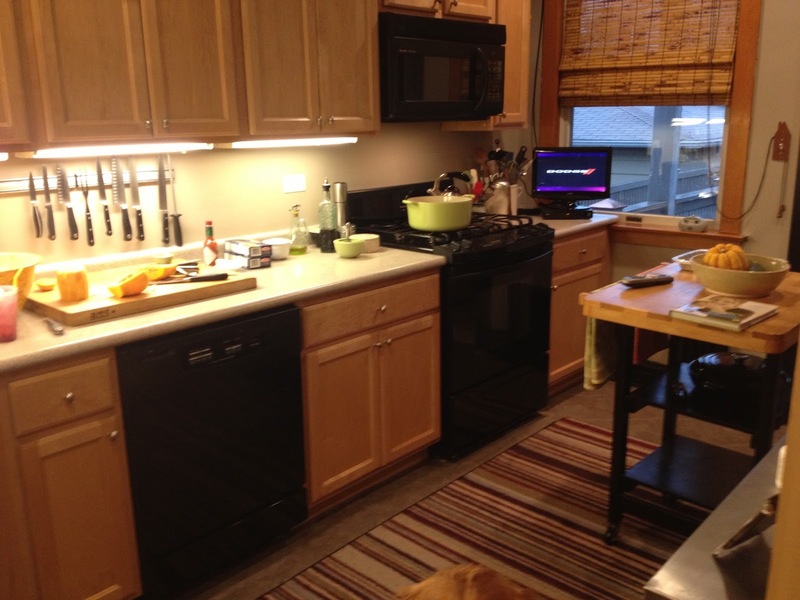 Move-in quality or fully renovate! Chappell School! 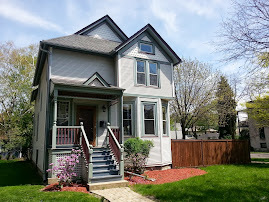 Come visit me this weekend to check out this house and learn about other pocket listings and pre-MLS opportunities. We see this from time to time. A "hold out" property squeezed between new construction buildings. Sometimes residential, sometimes commercial... always intriguing! We often root for these holdouts... kind of like this guy too. In this case the Table, Donkey and Stick restaurant occupies the one story, single lot building (opened circa 2013)It has survived new construction condos to the east completed in 2016 and a near completed building to the west. 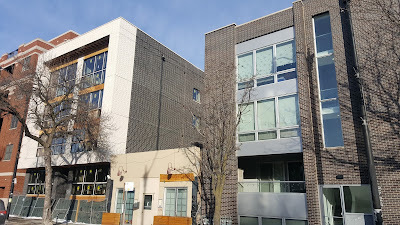 Sold condos in 2724 W Armitage shown to the east of Table, Donkey and Stick closed for $439,000 to $555,000. A large 59 unit building at 2701 W Armitage is in development across the street consolidating the Armitage and Fairfield intersection with residential units. A large loft condo building across Fairfield from this development has existed for many years. 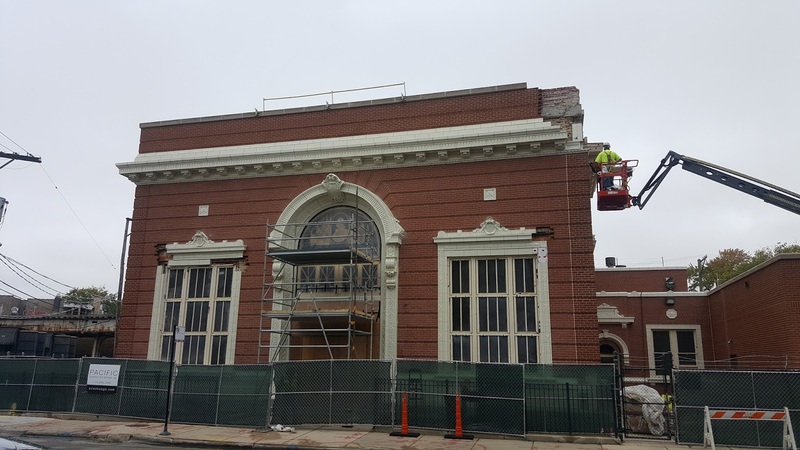 The attractive industrial building (pictured at this link) has been demolished and a construction permit issued for a large rental building at 2701 W Armitage. 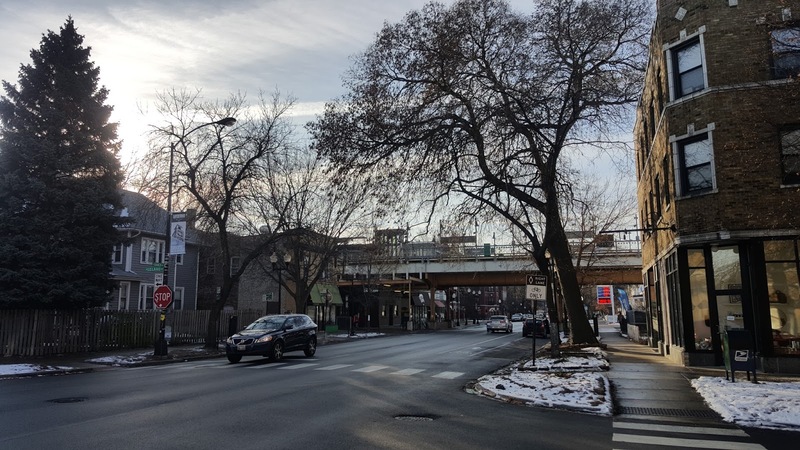 Logan Square along arterial streets Milwaukee and Armitage continues to grow in popularity. Many similar multi-unit developments as 2701 W Armitage have popped up in the last few years alone and rent or sell quickly. Located just a few blocks west of the CTA Western Avenue Blue Line this location is an easy walk to many trendy restaurants and bars. 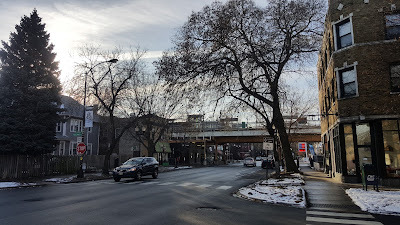 The strip connects to Bucktown and Wicker Park via walking or bike on The 606 and quick bus rides. 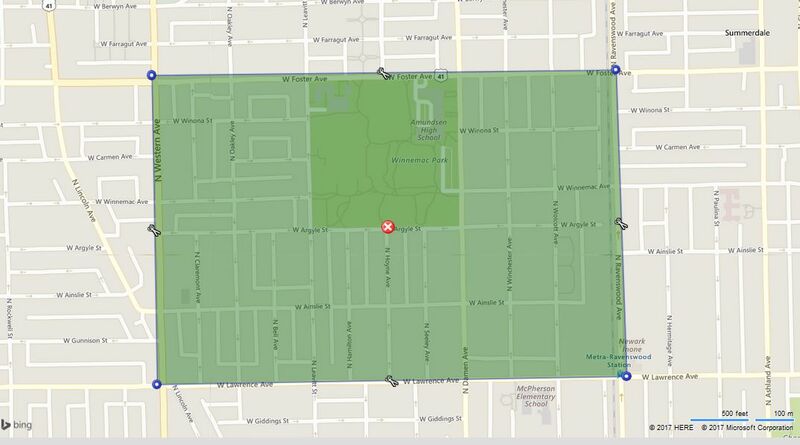 Please contact us if you'd like to buy or sell properties in this Logan Square area or other hot neighborhoods along the CTA Blue Line. We often have access to "off market" and pre-MLS properties. 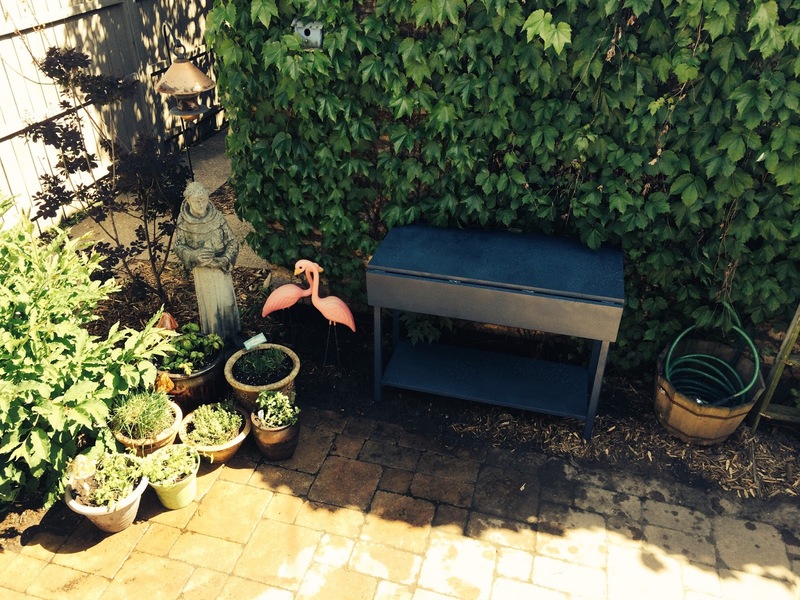 We are working with buyers and sellers for spring market NOW! Our new single family home listing at 2227 W Carmen in Lincoln Square is one of few new home listings hitting the market mid January. Buyer competition for market priced homes and values will skyrocket in February. Choices will me limited so be ready!! Snow is on the ground but spring market is here now! 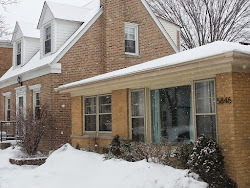 We have spent January working on buying and home selling plans with our clients. Now is the time to have an idea of the listing preparation needed for your home this season. We are planning market timing, price, contractor work and moving schedules with our home sellers. Buyers must be communicating with their mortgage brokers, landlords and real estate brokers. In this tight and competitive housing market all buyers (cash, conventional loan, FHA buyers, 1031 Exchange) must be ready to jump on a value condo or house. There will most likely be few options to fall in love in your budget in one calendar year. 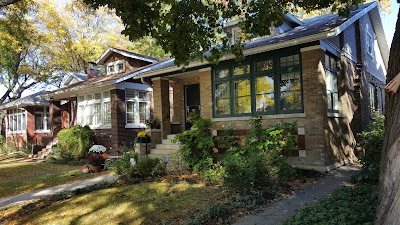 We are busy getting our clients into new and "off-market" listings after a slow fall season. 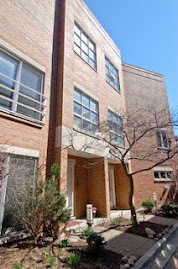 Call or email us now to find your condo, house or investment multi-unit in Chicago or the near suburbs! We offer off-market resources as well as immediate showings to new properties hitting the market. If you are selling we help plan and manage the work needed to prepare your home for market. When listed we charge a low commission and are present for all showings and appointments to the home! Why pay more and get less service? 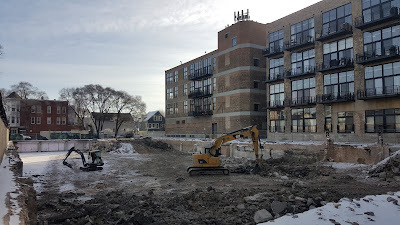 The huge and LONG time vacant lot on North Ashland in Lakeview is finally in development. The community will focus on assisted living and long term memory care clients. 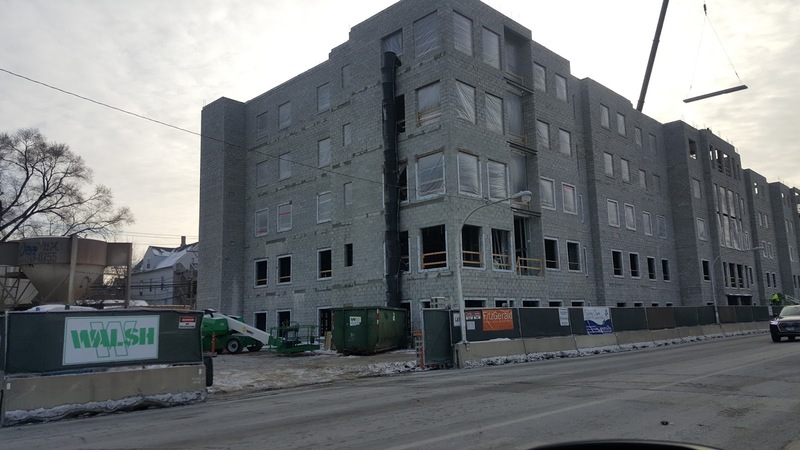 Construction has ramped up at a new senior living development at 3535 N Ashland on the lot once home to Bert Weinman Ford. I drove a Ford Explorer when the dealership closed and lamented the loss of my service guys at the time. That was a loooonnggg time ago. The lot had remained vacant for 12 years! I have a couple clients that have recently asked about selling their regular market condos and buying a senior living condo. 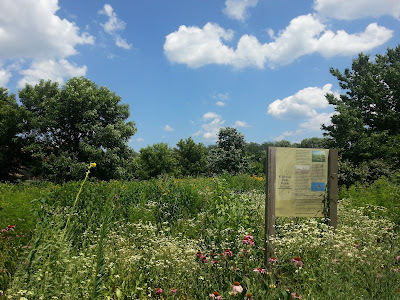 It is good to see more and more choices on the North Side in recent years. A couple communities of interest are The Martha Washington, and The Admiral at the Lake. 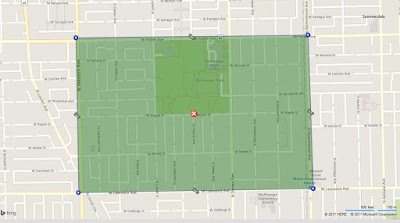 My sleeper pick is Belmont-Cragin west of Logan Square. 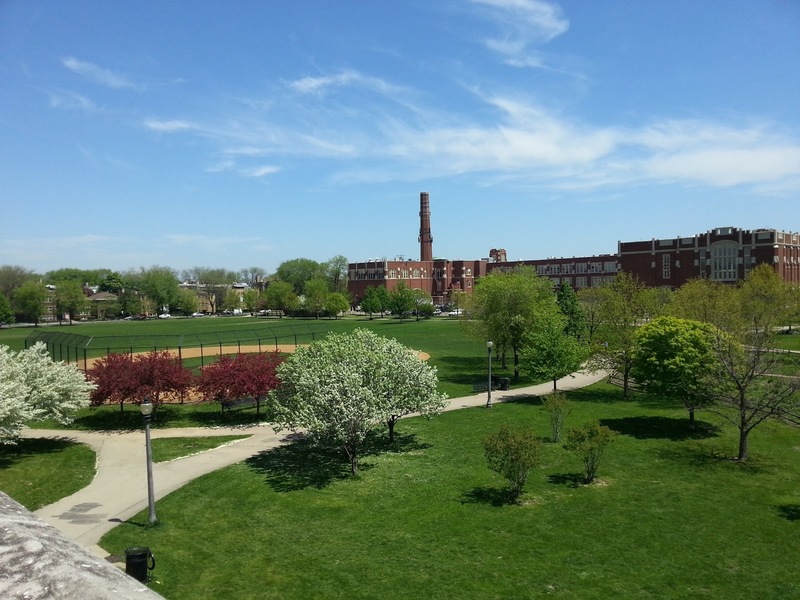 Belmont- Cragin is home to tidy blocks, solid brick houses and tons of gut rehabbing activity. In 2015, 362 single family homes sold with a median price of $195,000. In 2017, 329 homes sold with a median price of $240,000. 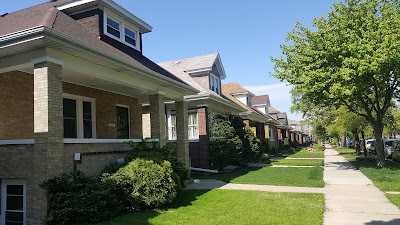 The quiet neighborhood is serviced by the Grand/ Cicero Metra on Milwaukee West line or Healy Station on Milwaukee North line both to downtown and easy to highways. Residents may also take advantage of cultural events, shopping and dining of downtown Oak Park nearby. 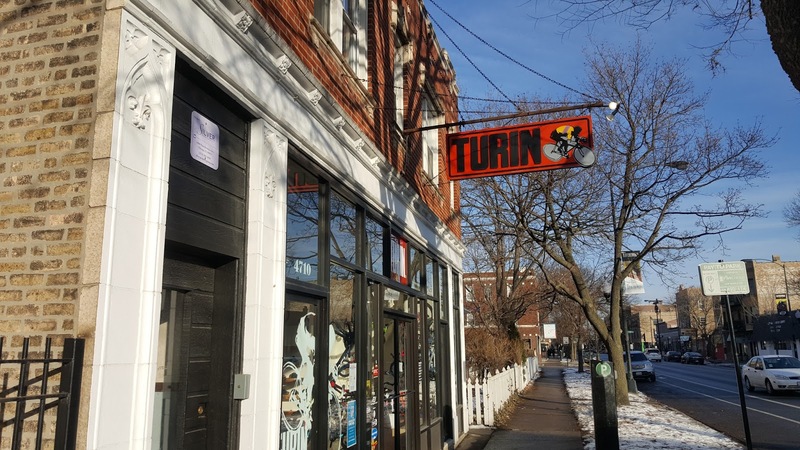 Portage Park is my lock to get more buzz in 2018. 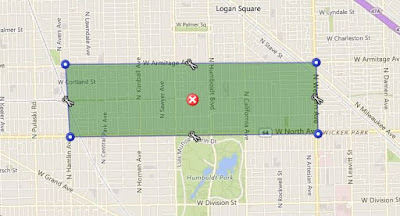 An eye popping 441 single family homes closed in Portage Park 2017 (compare that with popular Avondale 113 single family homes closed). 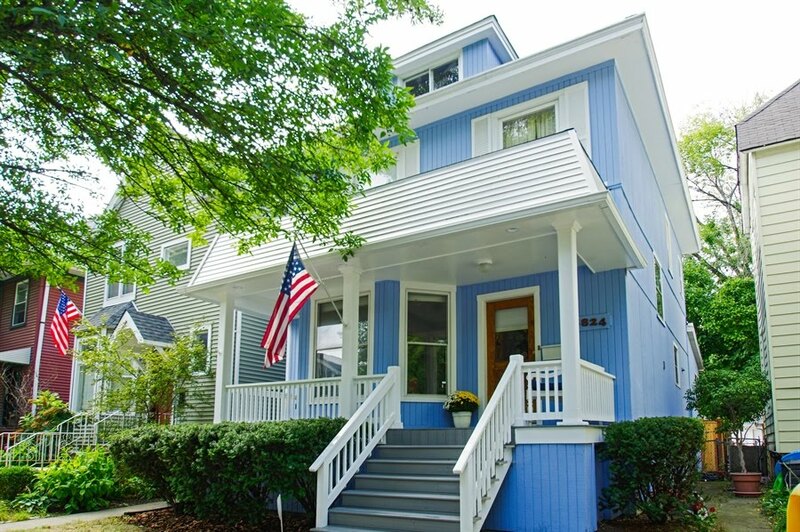 The neighborhood still features diverse single family home options for varying budgets. 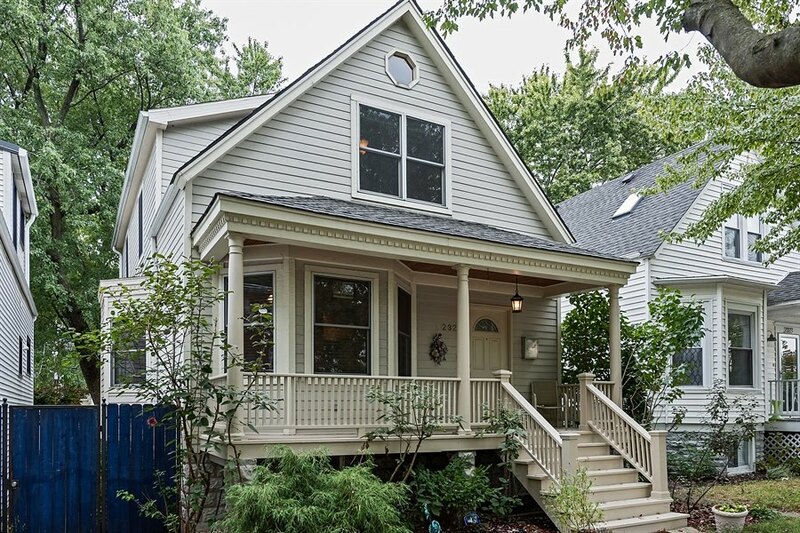 You may get a tidy well cared for house at the median price of $310,000. 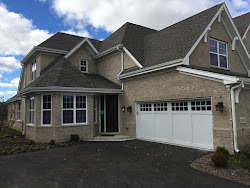 However, the neighborhood also offers new construction in traditional, transitional and contemporary styles for those looking for larger homes with budgets in the $600s. Portage Park has a robust dining and entertainment scene, good performing schools and excellent Chicago Park District programs. Homes further east in Portage Park are closer to the Metra stops (Mayfair, Grayland and Irving Park) as well as CTA Blue Line (Montrose and Irving stops) and the I90/94 are desirable to commuters. 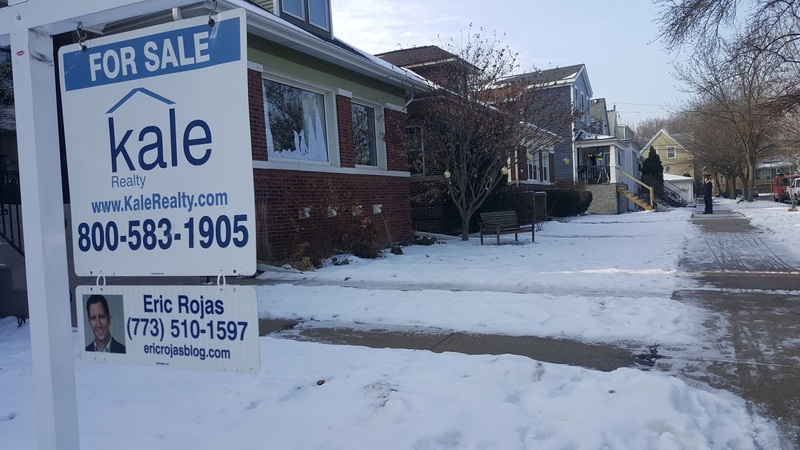 Contact us to sell and buy homes in Belmont-Cragin, Portage Park and the greater North Side Chicago and suburbs. We offer the most competitive full service broker commission rates and 20 plus years of experience in real estate transactions. Don't get ripped off! 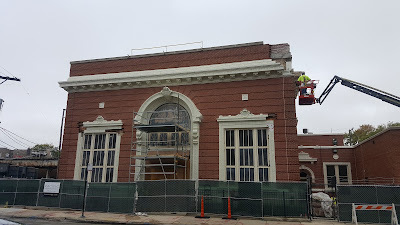 There are many, many tear downs around town. Once in awhile I see one on my Chicago Cityscape updates that catches my eye. 4411 N Damen, Chicago IL 60640 in the far south corner of Lincoln Square has been sold twice in three years and will now be torn down for development. The property listed on MREDLLC.com (our MLS) as a "drive by only, tear down" sold for $475,000 to an LLC. That company sold the property in late 2017 for $600K to PFH Homes Inc. registered in Milton, Florida. There is little information on the PFH Homes online but my guess is they will be building a significant single family home. The large 40'x152' lot resides near the desirable and expensive private school Lycée Français de Chicago and Montrose CTA Brown Line. It is close to Welles Park and all the great Montrose/ Lincoln amenities. Wide lot new construction single family homes priced around $2 million have sold well due to Lincoln Square's infrastructure improvements, bustling restaurant and bar scene and great nearby public and private schools. $600,000 is a pretty good deal for such a large lot. 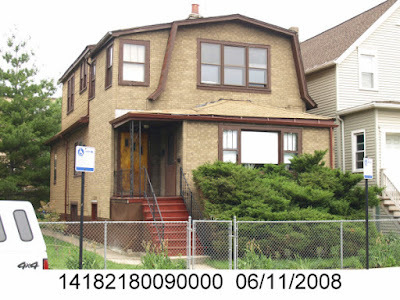 There is a little price discount for a property on busy Damen. I think a new build house at this location can fetch up to $1.8M. 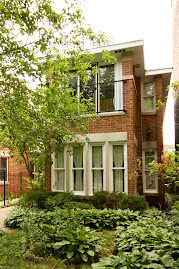 Contact me to find great properties (some off market opportunities) in Lincoln Square and throughout Chicago. 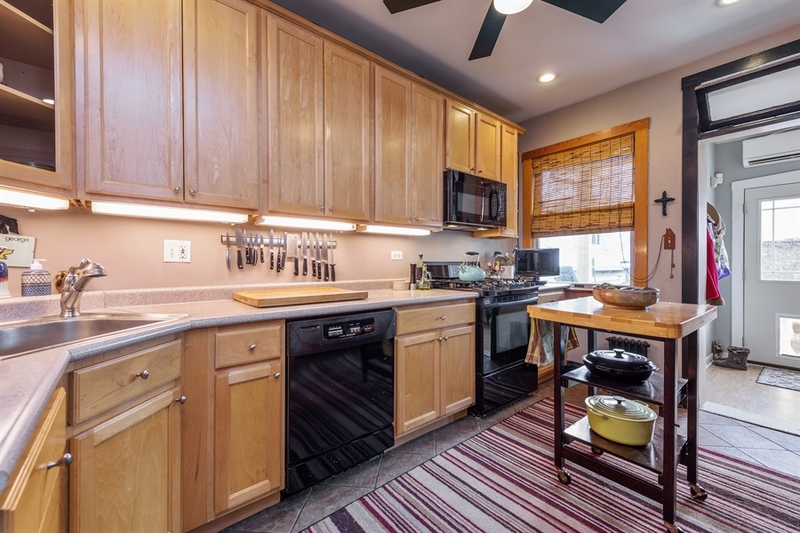 Photos and floor-plan taken this week and then is hits the greater market. The home has many updates including replacement windows and newer roof, boiler, hot water heater (big expenses). 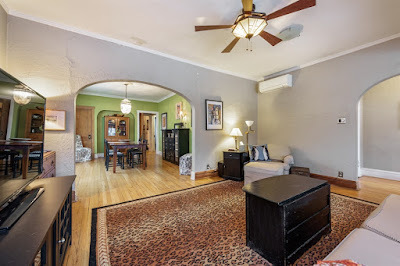 Main floor features expanded front living area, dining room, two bedrooms, nice kitchen (renovated over 15 years ago), full bathroom and rear sun-room. Staircase leads to usable, unfinished attic space for additional bedrooms, office or extra storage. 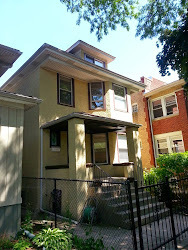 Semi-finished basement has good ceiling height, family room, bedroom, full bathroom for extra living space. Plenty of basement storage room. Radiant heat (boiler) some wall mount/ window air conditioners. Wide 29' foot lot!! Low maintenance paver patio, brick garage and garden landscaping make a super charming area to entertain. 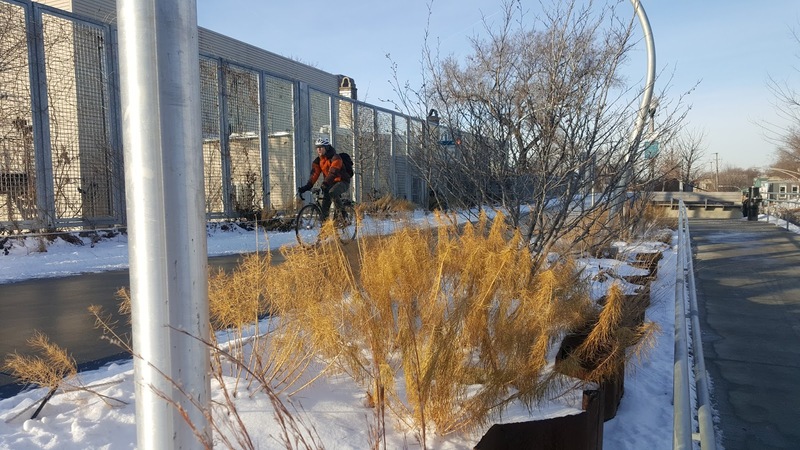 The house is located in the Winnemac Park area of Lincoln Square and popular 1+ Rated Chappell Elementary School District. 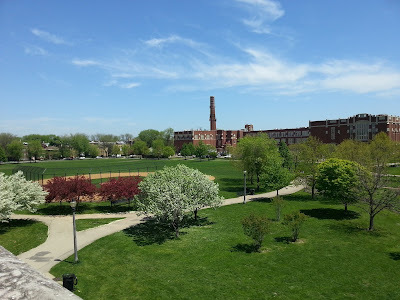 Check out the Winnemac Park Neighbors Facebook site I started The home is close to many other desirable public and private schools including The Lycée Français de Chicago, St. Matthias, Queen of Angels, North Park Elementary and 1+ Rated Amundsen High School. 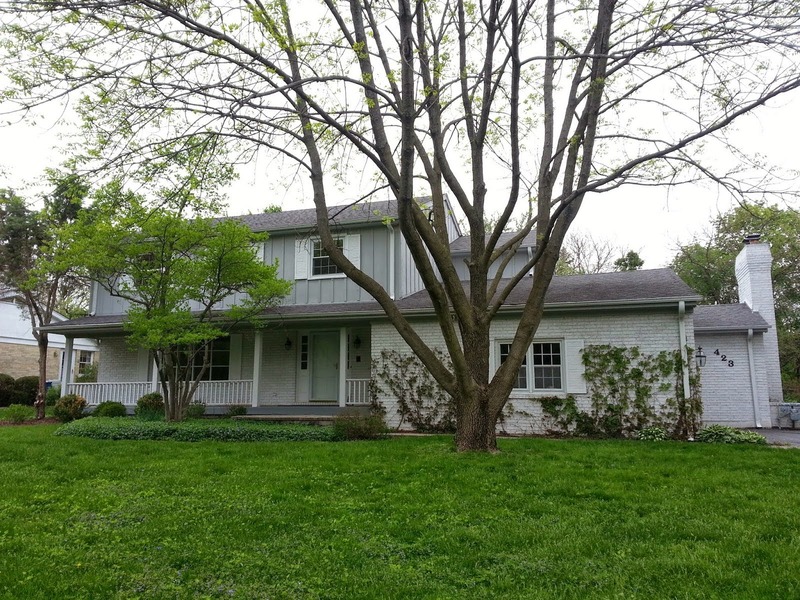 This is a great house to simply move in to and slowly renovate as needed. This is also a great price point to extensively expand for bigger budgets (I have the contractor referrals for you!). Awesome block parties with super fun and friendly neighbors. LOCATION, LOCATION, LOCATION. 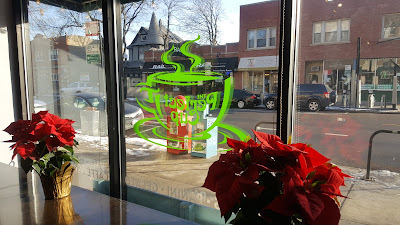 The house is near too much to list (but I'll list a few): Mariano's, LA Fitness, Andersonville shops and dining & the heart of Lincoln Square commercial and entertainment district. Great bus routes, Western and Damen CTA Brown Lines & Ravenswood Metra transportation! This is an off market single family home opportunity. 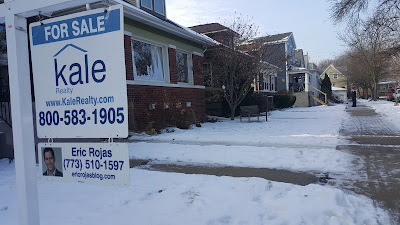 If you are interested in selling or buying a home in Chicago or the near suburbs contact my Kale Realty group today. Sometimes it is fun for me to look at random sales stats. I usually learn a lot! 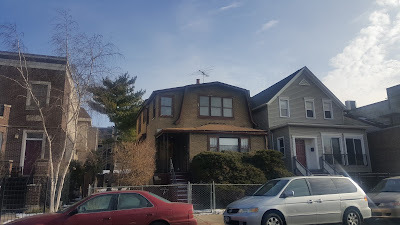 Fourteen single family homes were recorded as closed for Tuesday January 2nd on MREDLLC.com for Chicago proper. However, after another somewhat slow fall cycle in 2017 we expect another pumped up early spring season of home sales. The most expensive closed home on day one of 2018 was 2112 West Pensacola, Chicago IL 60618 in the North Center neighborhood for a cool (see what I did there?) $2 Million. 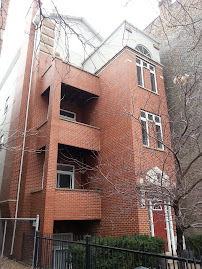 Lincoln Park has the second most expensive closing in a row house at 2111 N Bissell Chicago IL 60614 for $1,575,000. 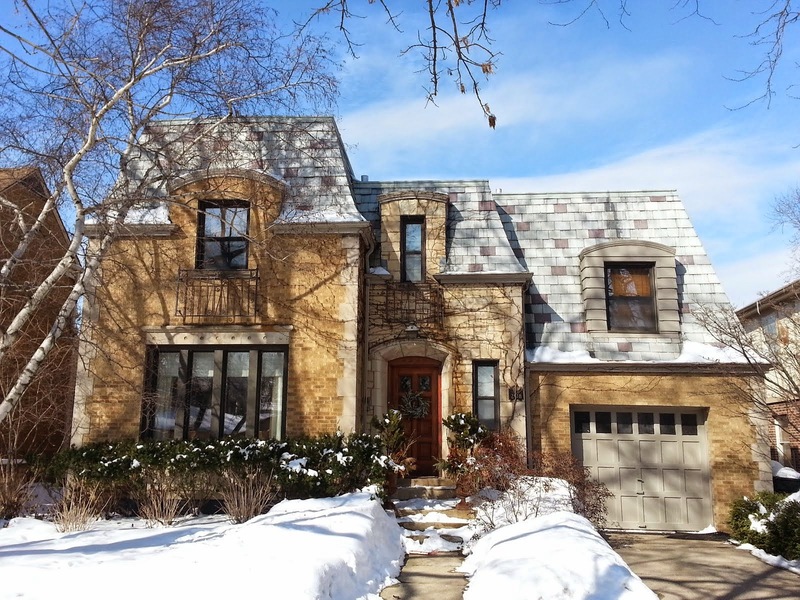 North Center and Lincoln Park have been the Chicago leaders in million dollar home closings in Chicago for several years. Spring market is here! 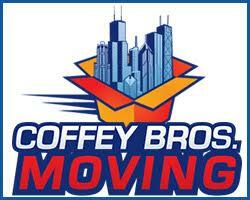 Contact us today to discuss your purchase or sale this year in Chicago and surrounding suburbs!